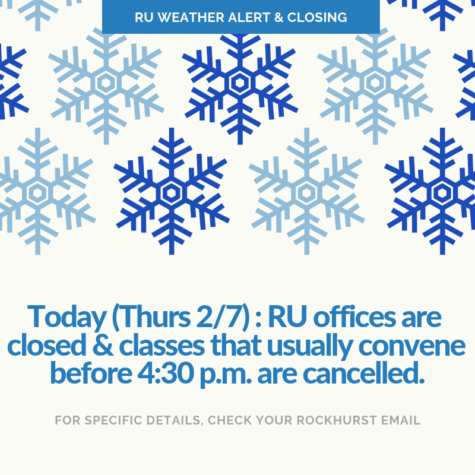 Due to deteriorating weather conditions in Kansas City, Rockhurst University’s administrative offices are closed and daytime classes are cancelled tomorrow (Monday, Nov. 26). 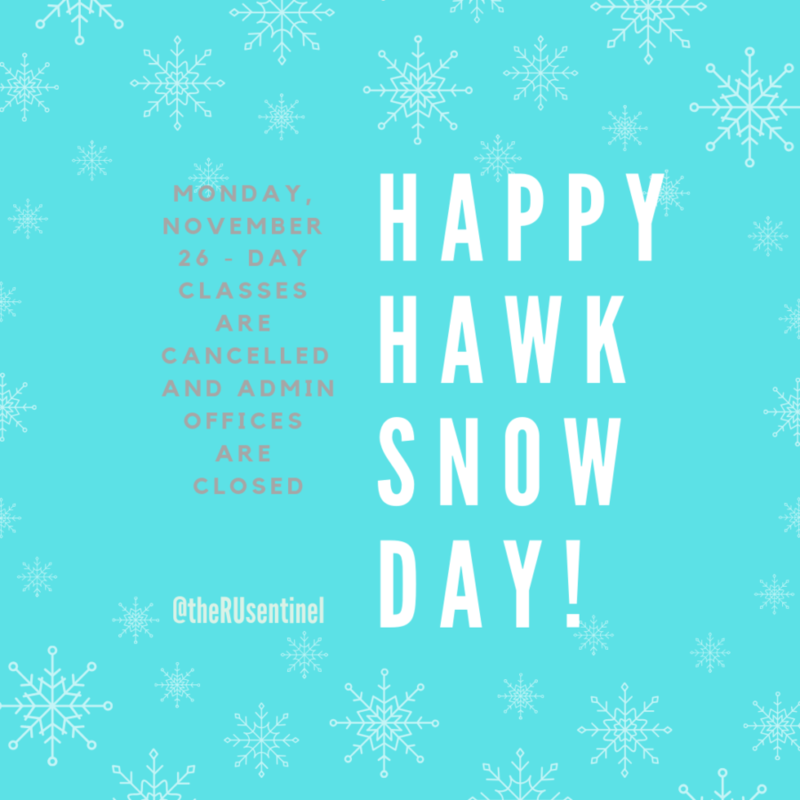 If you are traveling to campus from holiday break, please be advised to proceed with caution. Kansas City is in the midst of a blizzard warning until 9pm tonight (Sunday, Nov. 25). For updates on road conditions, check local television stations. 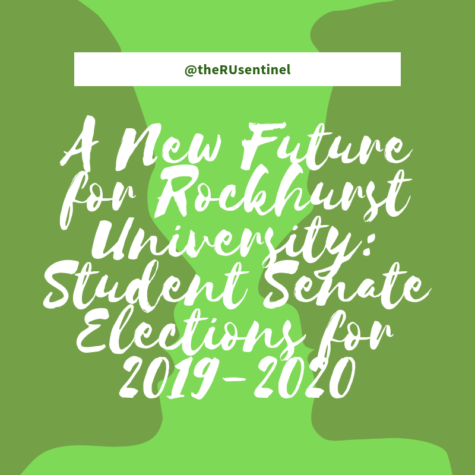 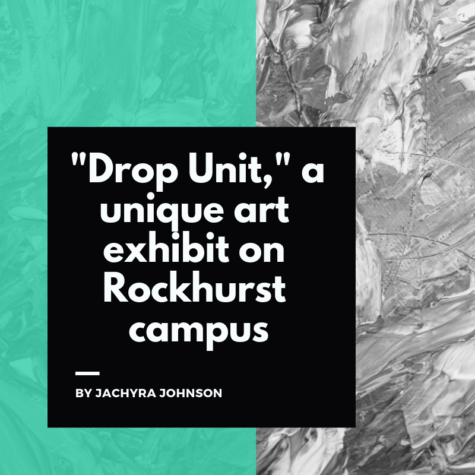 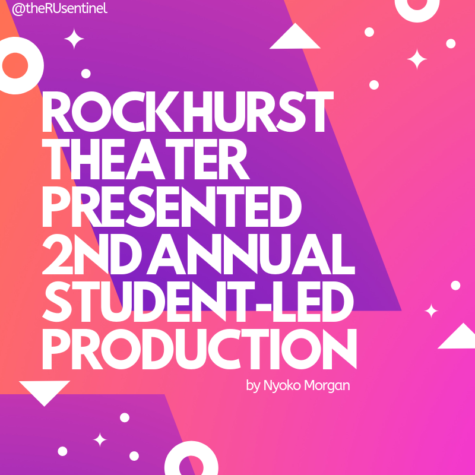 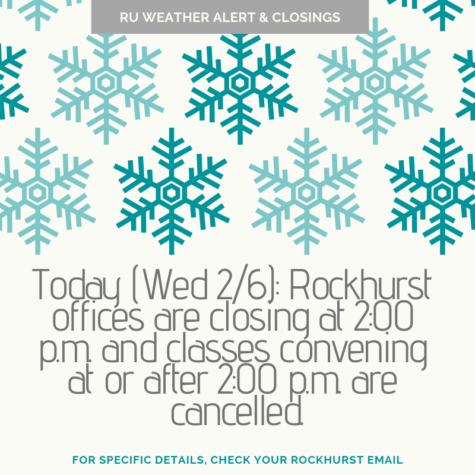 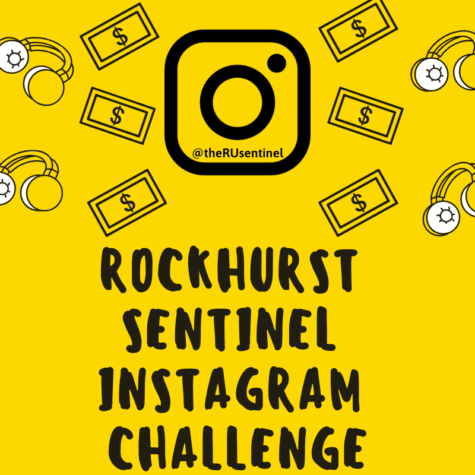 For information on class cancellations, monitor your Rockhurst email and the Rockhurst University website. 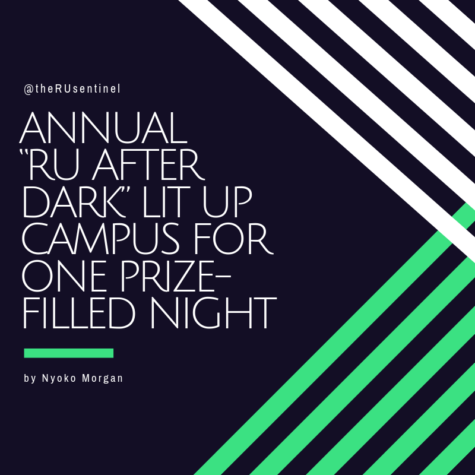 Grab a cup of hot cocoa and a good book and get comfortable!